An experienced fisherman. Training, finding places, catching baits. Individual approach. 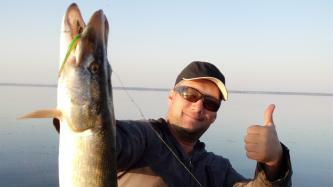 Fishing in the estuaries, as well as the steppe rivers of the Krasnodar Territory. Boat or shore, catching baits and searching for a large fish.